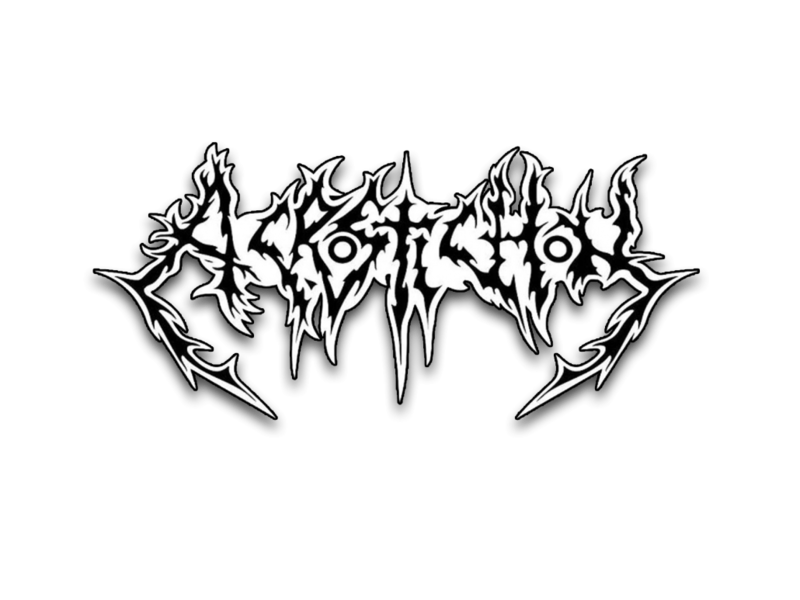 In early 1991 Acrostichon entered RS29 to record the “Dehumanized” demo. This tape contained four new tracks, called “Dehumanized”, “Thriving on chaos”, Exasperation” and “Lost remembrance”. It proved to be the final breakthrough in the Dutch underground scene. More than 1000 copies were sold. Songs of the demo were featured on the “Where is your god now” LP published by D.S.F.A. 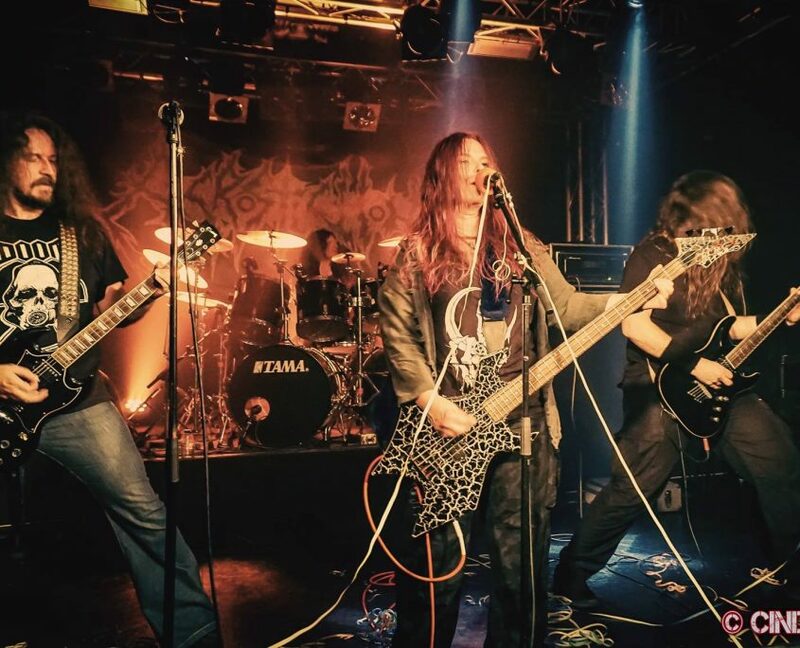 Promotions and a 7″ was released by Seraphic Decay Records (The “Lost Remembrance” EP). Several labels showed interest in signing the band. “Relics” was recorded to be featured on the “Peaveville Volume 4″ sampler and Acrostichon signed a contract for an album with the French Modern Primitive Records.